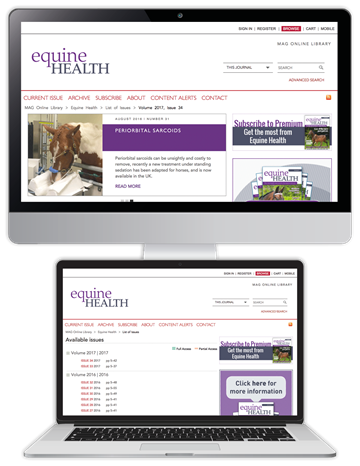 Equine Health is dedicated to horse owners and industry professionals, such as veterinary surgeons, grooms, farriers, physiotherapists, stud managers, breeders, and competitive riders. 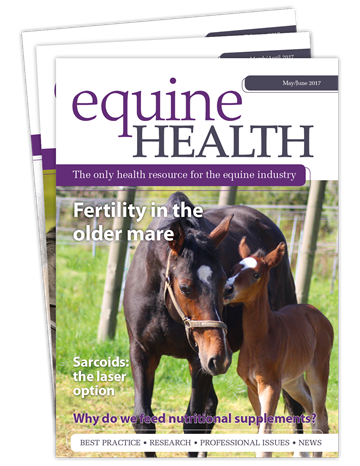 Whether you are a professional or an owner who wants the best for your horse, the magazine will help you to understand important health and welfare issues that will help you to help your horse. 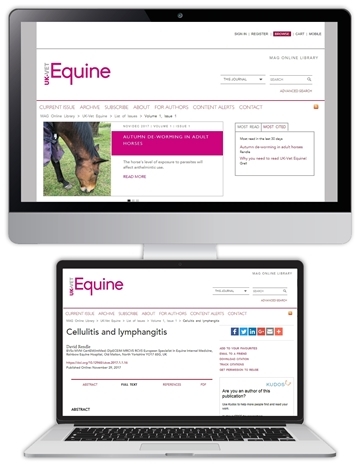 From polysaccharide storage myopathy to sweet itch, from cutting edge laser surgery to basic wound care, Equine Health will provide everything you need to be better informed and make better choices. 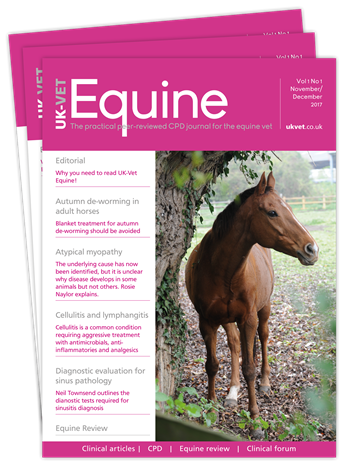 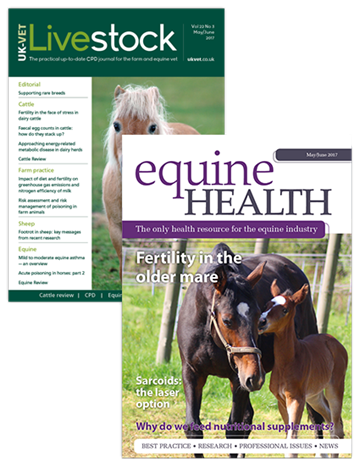 "Equine Health is a beautifully presented, broadly-based magazine that informs and challenges anyone with an equine interest, carrying regular articles on matters relating to equine health and disease, and is not frightened of discussing controversial issues. 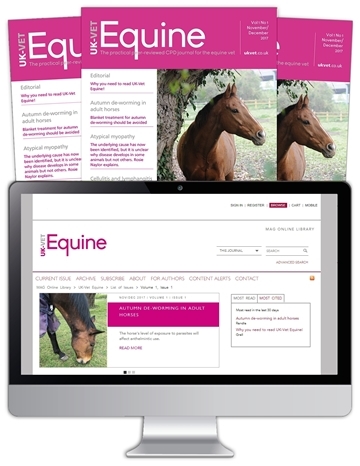 Easy to read and always useful, it is only through information delivery that we can develop our careers, and Equine Health is a really refreshing addition to existing literature."